Whether you are looking to stay for a night, a week or longer, under canvass, in simple surroundings or in luxurious comfort, Salcombe and the surrounding South Hams area has a range of accommodation options to suit all tastes and budgets. Choose from luxury and boutique hotels, small family-run bed and breakfasts, camping and caravanning sites, privately-owned cottages and apartments available for rental, as well as local holiday home agencies specialising in self-catering accommodation. With the Salcombe Estuary and South Hams offering such a magnificent backdrop, most of the rooms and properties available locally offer either stunning sea, estuary or countryside views, or quick and easy access to sandy beaches and the South West Coast Path. 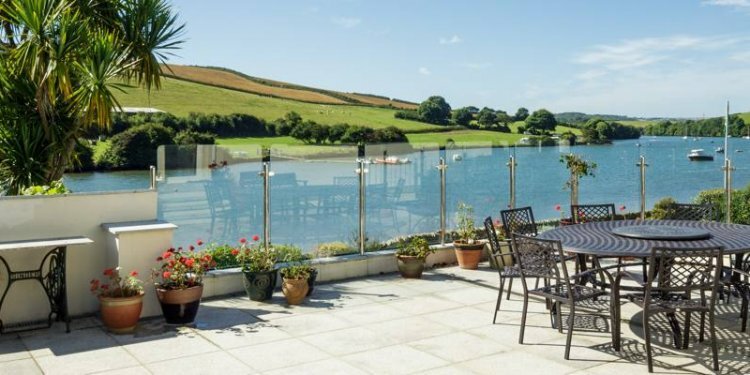 So, if you fancy a stylish waterside room with a view, a picturesque, romantic cottage in the South Hams countryside or a large house for a family celebration we hope you will find what you need. If, however, you need a little more help, please give our team a call and we’ll point you in the right direction!